I fell in love with Wroclaw the moment I stepped into this beautiful town which has such a mishmash of history and fusion of cultures. 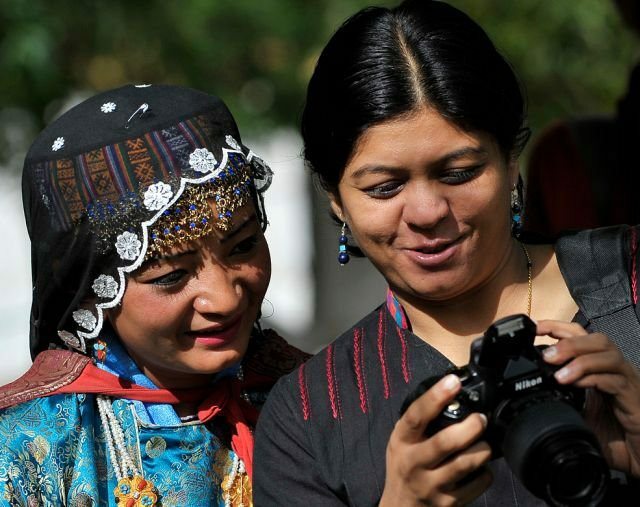 It is also where I met some very fascinating people – Breta, a passionate high school teacher who was also my guide and… who was in love, not just with India but with an Indian as well . Conversations poured forth as we discussed Polish history and culture and the Indian way of life. But more on this later. Floating on the banks of the Odra, Wroclaw with its quirky dwarfs and its thousand year old history fascinated me. 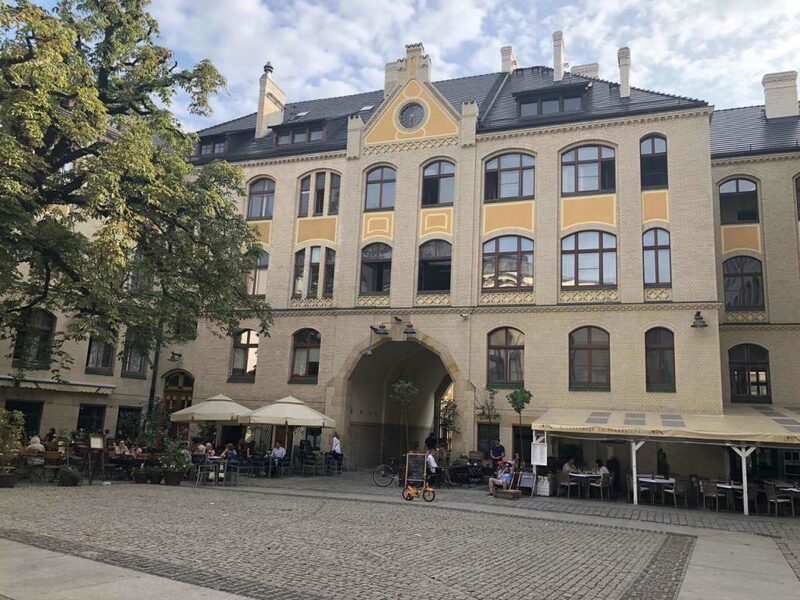 A charming town that was once a part of the Kingdom of Poland in the medieval era, Wroclaw had been ruled by different regimes – from the kingdoms of Bohemia , Hungary, Prussia to the empires of Habsburg and Germany . The city was called Breslau by the Germans. 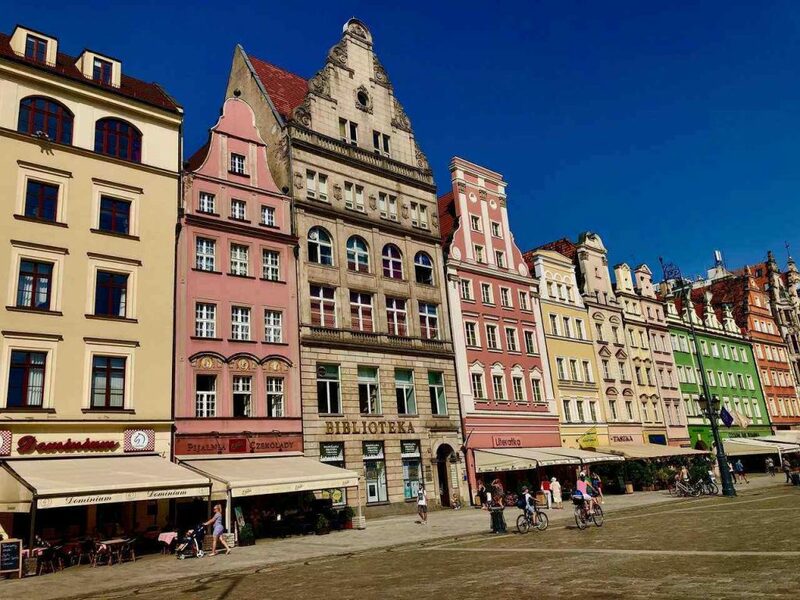 Wroclaw was one of the last cities to fall during the Second World War. After the war, Wroclaw returned to its original fold and it is now the fourth largest city in Poland. 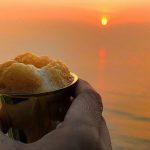 Even today, you can see the influences of the different dynasties. 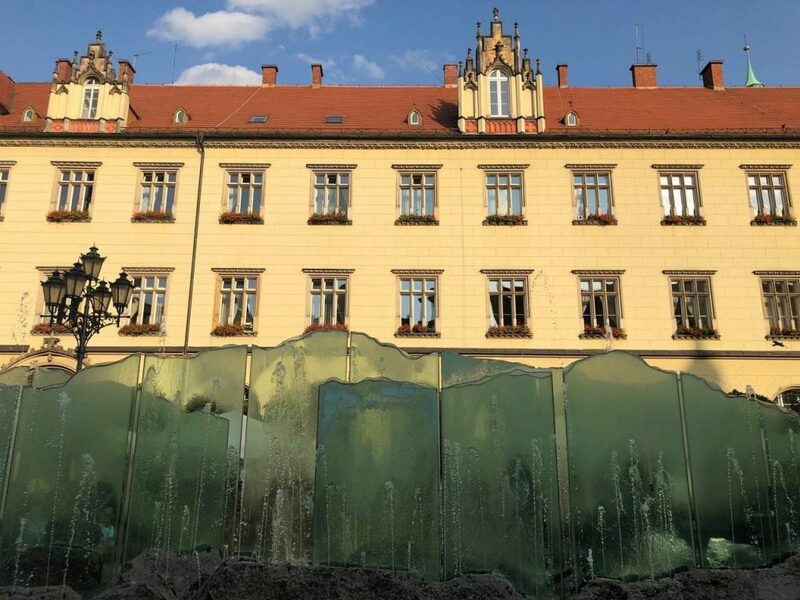 If you are wondering what to do in Wroclaw, then start with admiring one of the largest paintings – The Panorama of the Battle of Raclawize, when the Polish defeated the Russians in this medieval battle. This may be one of the most famous among Wroclaw tourist attractions. Towering to a height of 15 metres and a length of 114 metres, the painting, created in the 19th century has a room of its own. 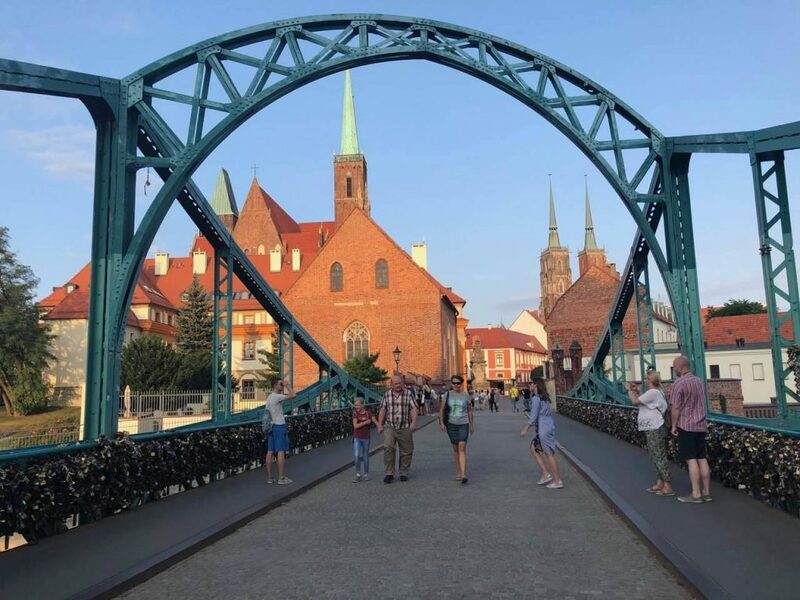 However there is more to this charming idyllic land of Wroclaw and here are some of the top things to do in Wroclaw. The River Odra formed many islands and one of them is the Ostrow Tumski, the oldest part of Wroclaw that came up in the 10th century. It is also called the Cathedral Island with a sea of churches as the Cathedral of Saint John the Baptist stands here. 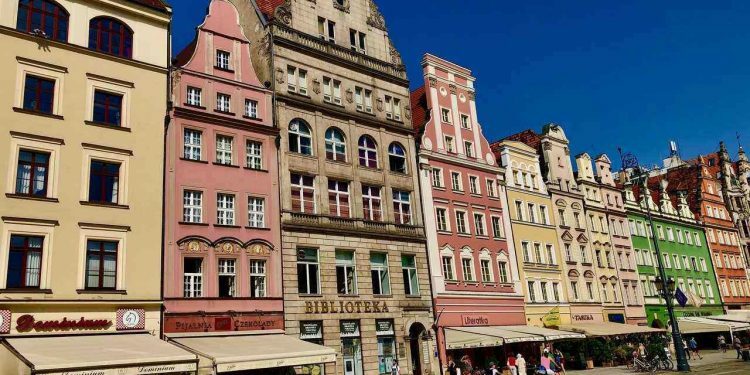 A visit to the oldest district is one of the top things to do in Wroclaw. There are also several monuments like the Holy Cross and Saint Bartholomew’s Collegiate besides the Archdiocese Museum. The museum houses the the Book of Henrykow, which is believed to have recorded the very first sentence in Polish. The entire island was once a garden on the banks of the river and the oldest building is the Church of St Giles. 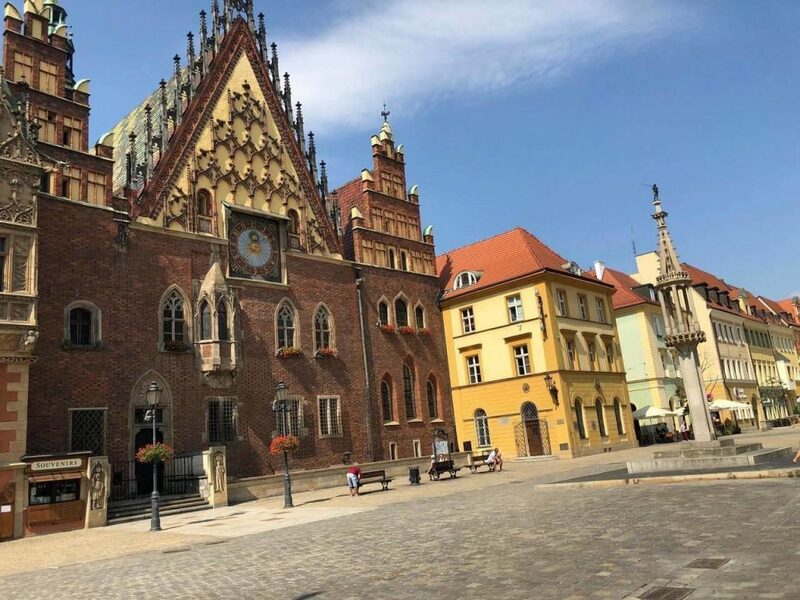 The medieval Gothic Cathedral is the first building to be built with bricks and you can even climb to the rooftops or take the lift to get some amazing views of Wroclaw. If you are wondering what to do in Wroclaw, then look out for the “lamp lighter” in the evening who will light over 100 gas lanterns here everyday. 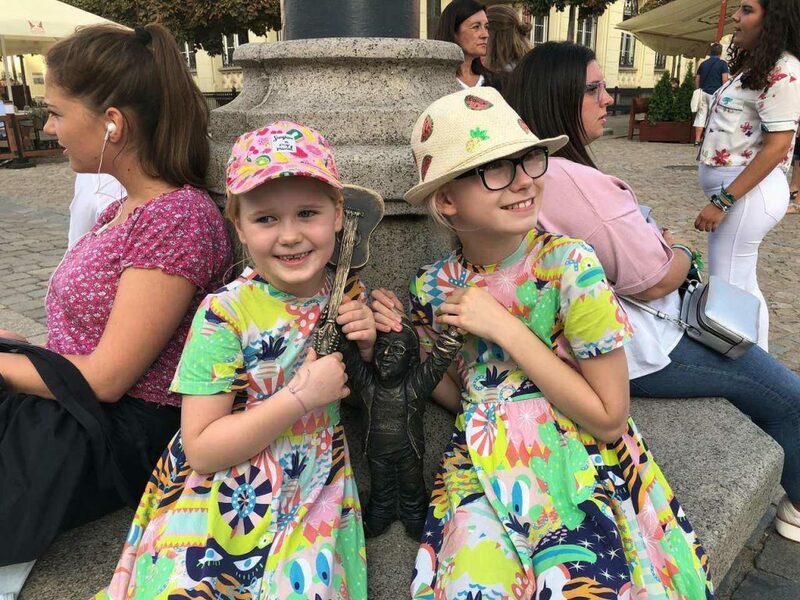 Rynek or the Market Square is the very heart of the city and it is always throbbing with energy . The Gothic Old Town Hall stands along the New Town Hall and the entire atmosphere is full of life and colour. The oldest restaurant called Piwnica Swidnicka is located here. There are several beautiful town houses painted in different hues surrounding the Market Square. There are live performances everywhere while restaurants and cafes beckon you. There are several churches in and around the square and St Elizabeth Church even treats you to an observation deck . The Salt Square, which was once a market for salt, leather and honey is now a flower market which never shuts down. This is one of the best things to do in Wroclaw. The square was rebuilt virtually after the World War. Berta points to the stone pillory where people used to be flogged in the medieval times. I was more fascinated by the bronze bear that stood on a tree stump. The dwarfs welcome you everywhere but more on this later. 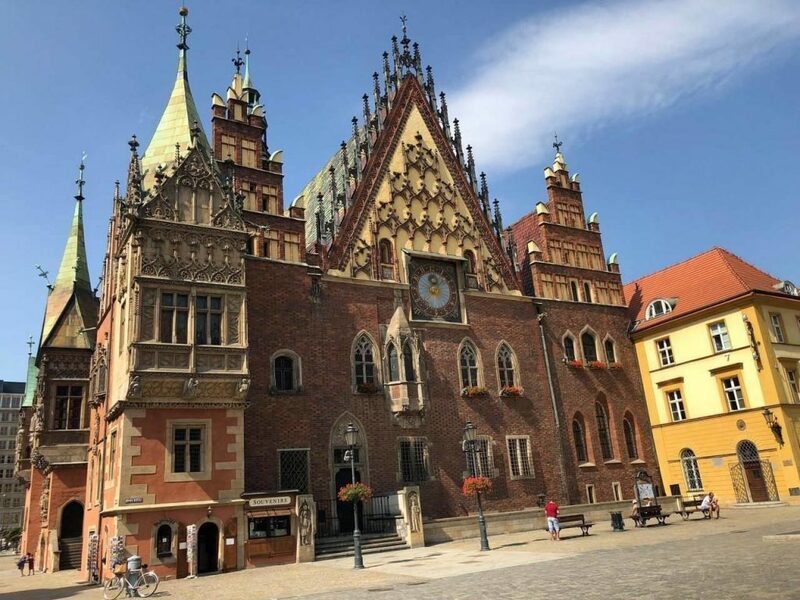 One of the traditional markets that has survived the wars, the Wroclaw Market Hall or Hala Targowa as it is called is located near the Old Town Market Square and the Cathedral Island. Built in the beginning of the 20th century, it was the haunt of traders, merchants and vendors. Today there is a traditional market here selling everything from souvenirs to local crafts, food and vegetables. 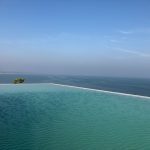 You can even have a quick snack or a light meal here. There are several pretty houses in Wroclaw but nothing is more charming than the one called Jas i Malgosia or known as Hansel and Gretel. 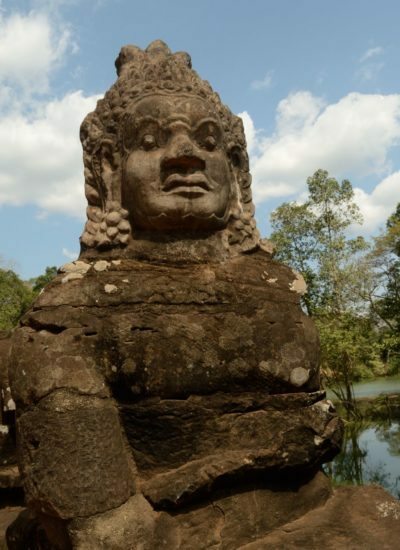 Although the pretty monuments look straight out of a fantasy land, it does not relate to the fairy tale. The archway to these two houses seem like a couple holding hands and the highly imaginative locals nicknamed it Hansel and Gretel. These are among the townhouses built between the 16th-18th centuries and there used to be a cemetery here around the church. Hence you have a Latin inscription here that says, ” Death is the gate to life.” Jas is less ornate and smaller and is an art gallery and museum dedicated to the local artist, Eugeniusz Get Stankiewicz. Malgosia houses a bar . If you are wondering what to do in Wroclaw then say hello to the dwarfs here. It started as a symbol of the Orange Movement , an anti communist and authoritarian movement, but these charming dwarfs took over the city and the fancy of the people. 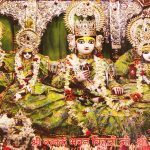 There are over 300 dwarfs in the city greeting you from every nook and corner – on a lamp post, near a bank, in front of a restaurant and in several landmarks of the city. Dwarf hunting is one of the best things to do in Wroclaw. 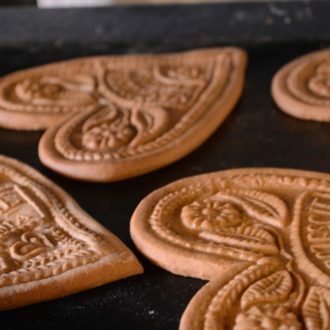 You can spot them in The Old Town , which was apparently one of the first to have been carved. 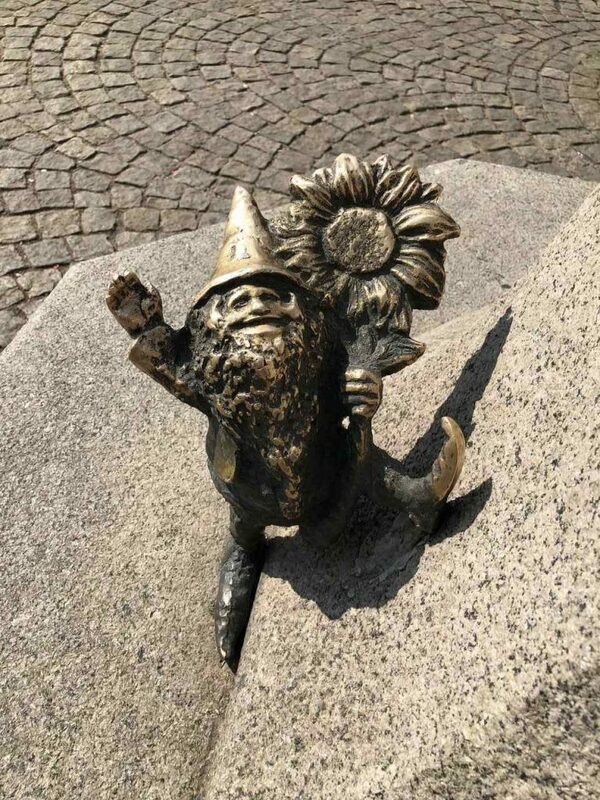 These tiny sculptures of gnomes or goblins are whimsical, quaint, cheeky and they represent the spirit of Wroclaw. At the Hansel and Gretel House you can spot a group of dwarfs as firemen , while at the Opera House, you can even see an orchestra. Look around pavements and you will find these charming men greeting you. There are several sculptures but nothing is more fascinating than The Monument of an Anonymous Passer -by. A collection of 14 bronze sculptures, you can see several “anonymous ” faces like a woman with a child, an elderly gentleman, a man rushing with his suitcase and several others. And yet as you see them, they seem to be either vanishing into the ground or arising from it, whichever way you look at it. 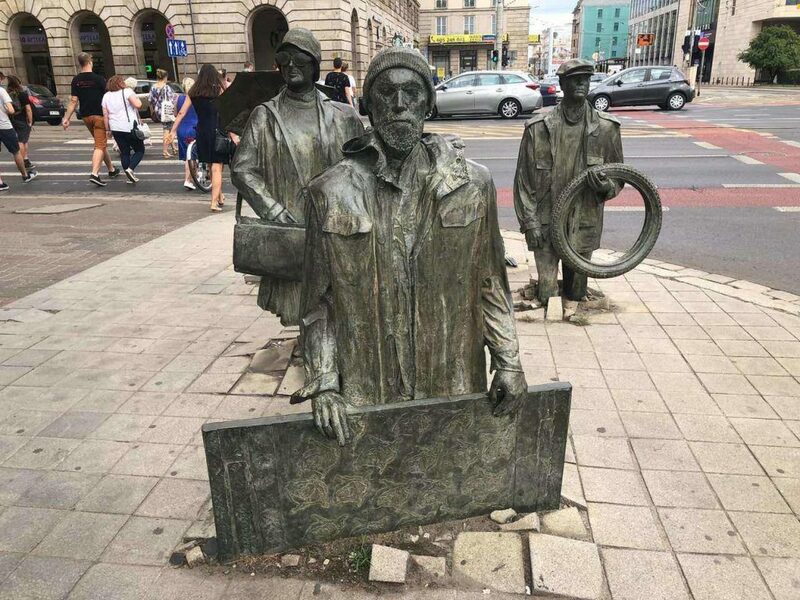 Located on the street, the sculpture represents the period of martial law in Communist Poland . Symbolically they were a reference to the era when a lot of people were arrested in the middle of the night and they disappeared or went underground. The sculpture also refers to the reappearance of the Polish after the martial law was lifted . 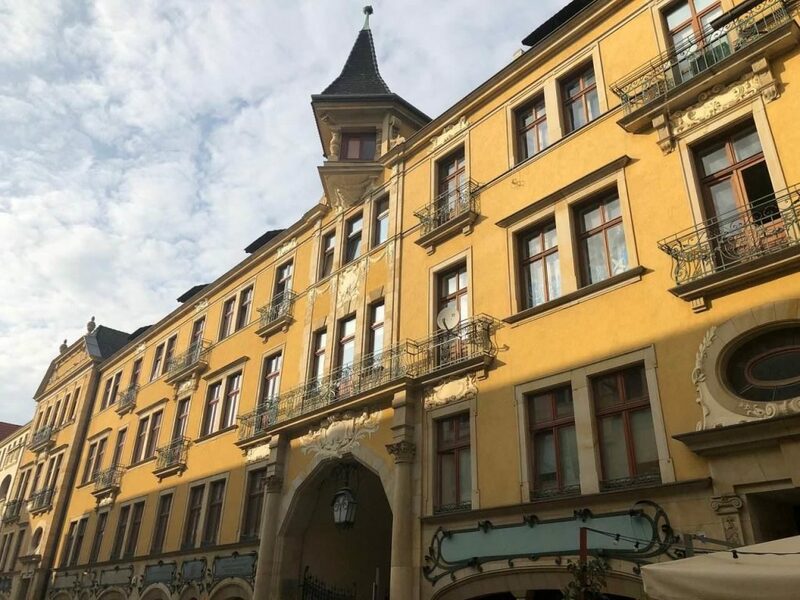 The Royal Palace , was a residential palace which once housed the Prussian Monarchy and it stands in the heart of the city. Built in the Baroque style with a beautiful garden the palace now houses the Historical Museum of Wrocław. The palace was damaged during the world war as well and was reconstructed. 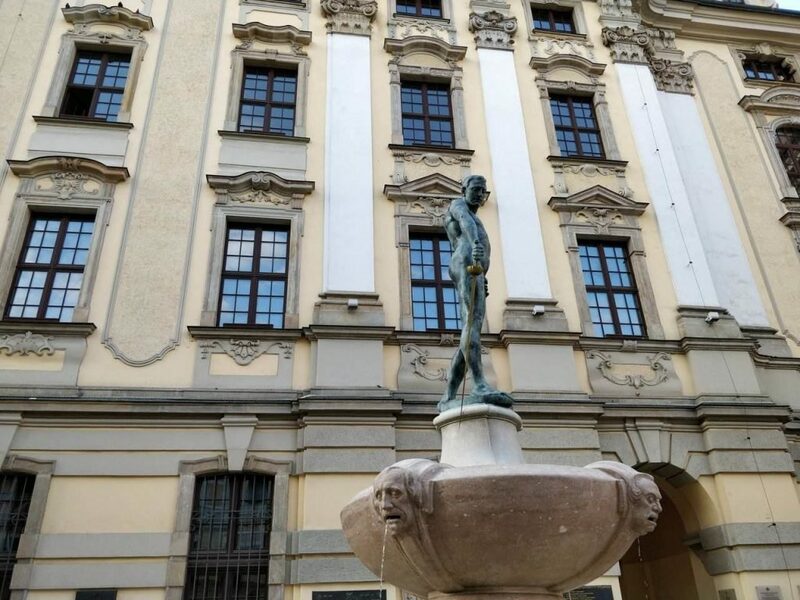 Besides the history of Wroclaw and its many identities and influences, you can also see the royal apartments as well . 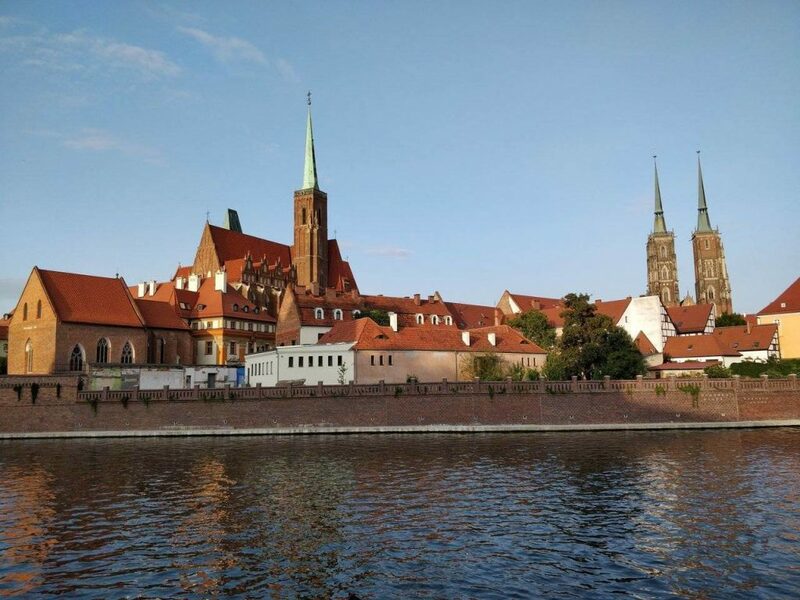 If you like palaces and museums, then this is one of the top things to do in Wroclaw. 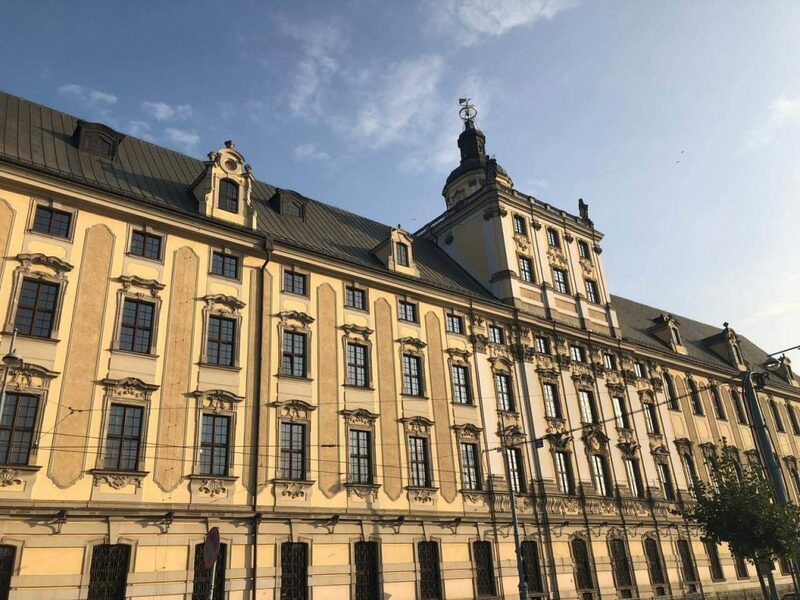 Wroclaw is often referred to as an University town and the Wroclaw University is an elegant Baroque style building that includes a Jesuit college and church. 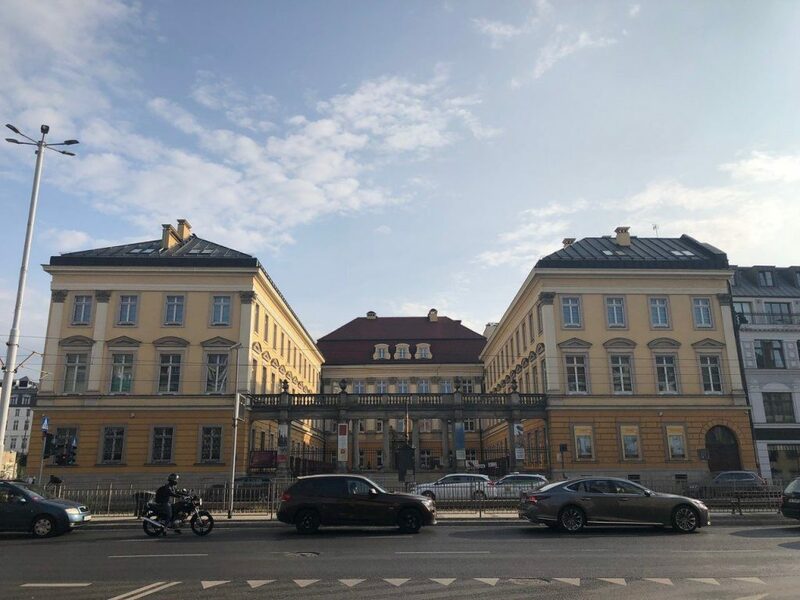 There is also a Wroclaw University Museum housed inside it.There is an astronomical observatory and you can find a 16th century globe and a compass . Music and architecture lovers should not miss the Leopoldinum Hall and Oratorium Marianum music hall which have been venues for concerts.
. 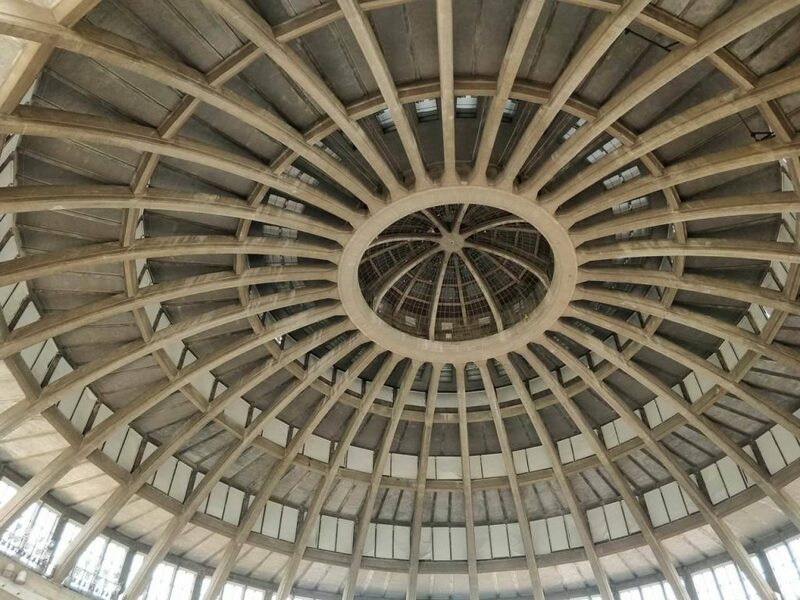 The Centennial Hall complex also includes the Pergola, which is one of the biggest and largest musical fountains in Europe . 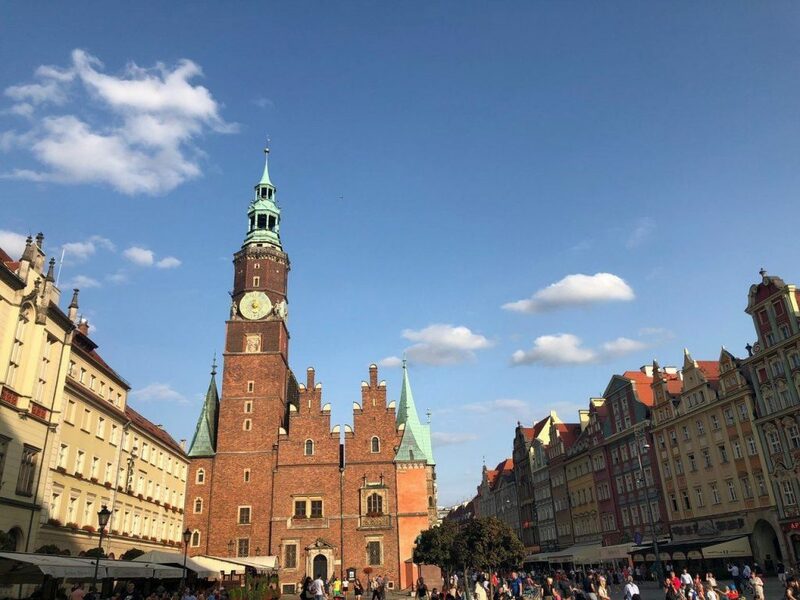 I would strongly recommend including it in your Wroclaw sightseeing itinerary if you are wondering what to do in Wroclaw. The Jewish Quarter is one of the most important districts in Wroclaw and the Jews were always a part of Poland’s cultural identity. 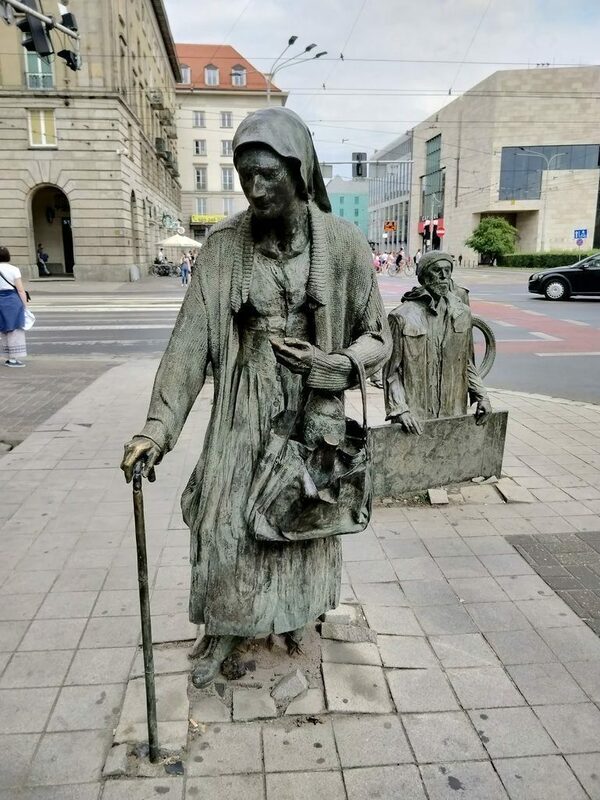 Jews have been living in Wroclaw since the 12th century. The White Stork Synagogue was the only synagogue to have survived the Holocaust and the Nazi Germans used it as a warehouse to store stolen property from the Jews. 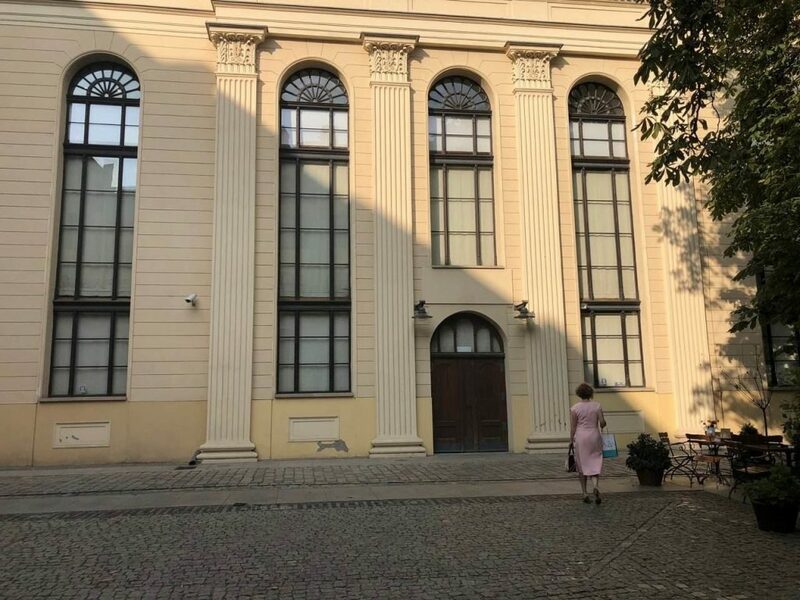 The synagogue designed in the 19th century in the Neo Classical design was returned to the Jews after the war and it became their cultural and religious monument. It is now a Jewish cultural centre and has a exhibition that chronicles the life of Jews in Wroclaw. There is an old Jewish cemetery as well and a visit is one of the top things to do in Wroclaw. 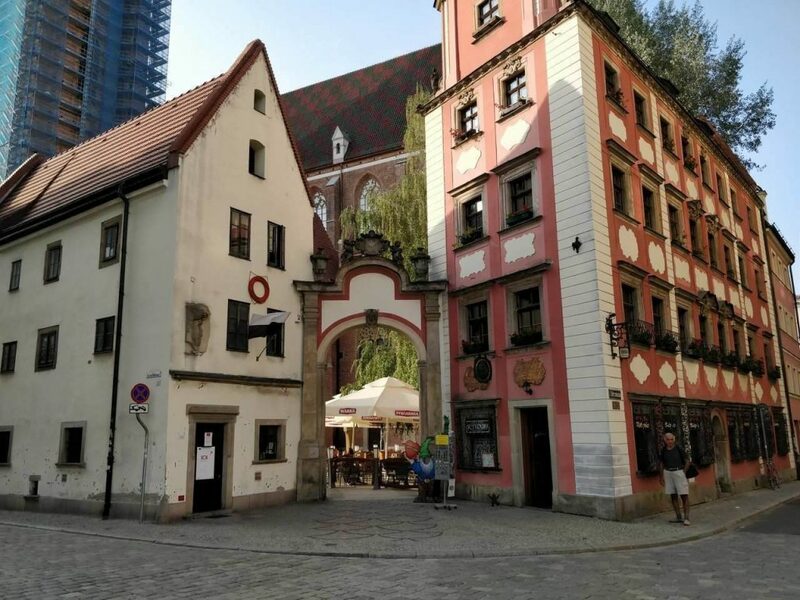 These are some of my recommendations for the top things to do in Wroclaw. 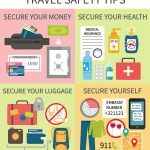 Do you have any more suggestions on what to do in Wroclaw and other Wroclaw tourist attractions ?